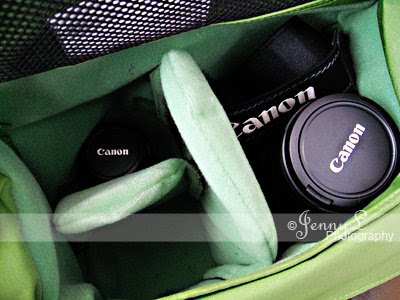 yay, almost forgot to share this here.....As you all know it's my bday last Nov. 16th and as a gift for myself this year, bought myself a new Canon 18-200mm IS lens that I bought at Henry's. 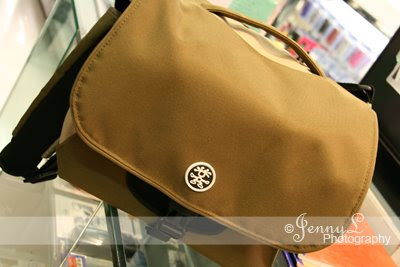 Last Saturday, my friend and I went to Greenhills shopping center to buy some stuff and just to canvass for a camera bag. 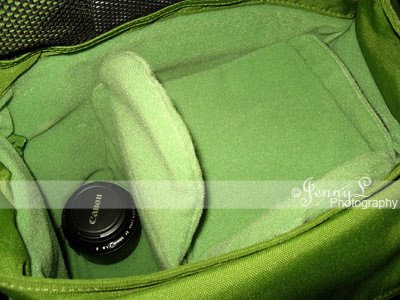 I really have no intentions of buying a camera bag that day but when I saw this crumpler bag, I can't let it go and so I bought it after much thinking and scrutinizing the inside and out of the bag. 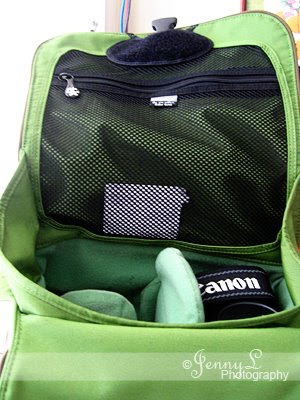 Very cool camera bag, thanks for sharing!